The annual Tokyo Game Show (TGS) started up earlier this week and while much of what's been seen/discussed there has either been seen at E3 or Gamescom, there's always a little something new. 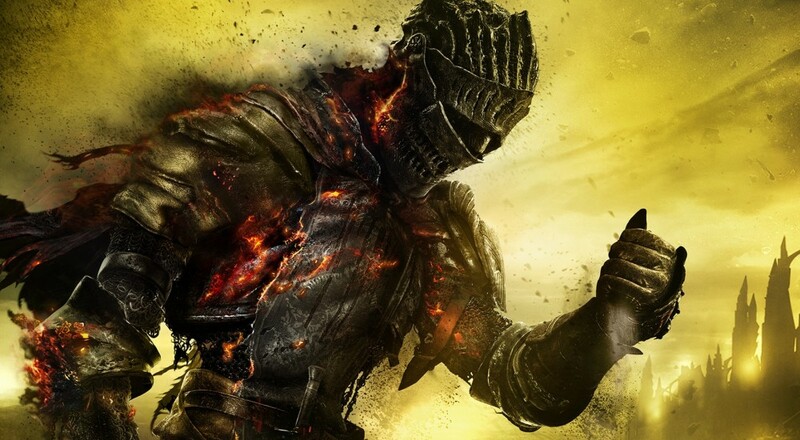 Like, say, Dark Souls 3 getting a release date. Oh yes! The teaser/trailer shown at TGS revealed the release date (3/26/2016) for the Japanese version of the game, but it was revealed shortly thereafter that the game will be hitting North America and South America in April 2016. In addition to the release date, some information about a new system within the game was revealed. Players will be able to utilize "Skills" to boost their proficiency with a particular weapon type. For example, there's a skill called "War Cry" that increases the attack power of axe weapons, or another called "Ready Stance" that breaks an enemy's guard. When it launches next year, Dark Souls 3 will be available on Xbox One, PC, and PlayStation 4. Page created in 0.3867 seconds.